The 2017 iHeartRadio Awards are officially over. So many stars came out in hopes to accept the award for their music, their presence on social media or best fan army. Some of the biggest winners of the night were The Chainsmokers and twenty one pilots, Justin Bieber and Adele. Justin actually won the award for Best Male Artist of the Year beating out The Weeknd! We have a feeling he was very, very happy about that. However, there were so many other categories that you may have missed! 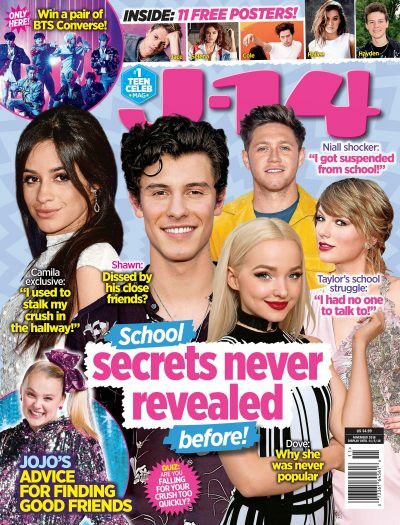 The editors at J-14 have you covered. We've compiled a list of all of the official winners from the show. Check out all of the first place champions below!